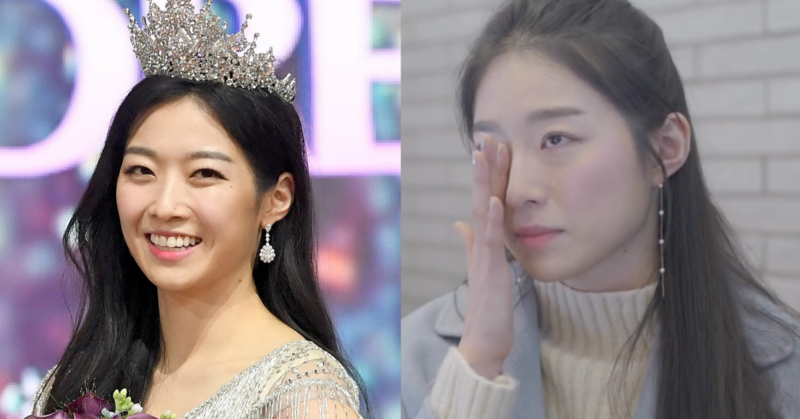 The winner of Miss Korea 2018 was crowned to Kim Soo Min, but the public have their own opinions of her taking the win home. YouTube sensation, Asian Boss recently uploaded an interview with the new face of Korea, in this video they discuss about Korean beauty standards, body-shaming as well as how she handles public opinion that suggests her outlook isn’t deserving of the title as Miss Korea. The demands of beauty in Korea are known to be strict and definite to a certain standard– glass skin, proportionate facial features, slender body etc. What happens when someone falls out of those categories? They are often deemed unattractive, which can lead one into lacking a sense of belonging. From there, we can only imagine the requirements of what Korean beauty pageant seeks. In these recent years, it is definitely noticeable that general beauty standards have been diversified. It is widely discussed when it comes to women empowerment and self-acceptance. However, Korean beauty standards remain the same as it has ever been, an unspoken mould to fit. From what we can clearly observe, Soo Min is an inspiring individual that carries herself well with elegance and intelligence. Her ability to remain strong and optimistic through her rough times is something we can all learn from. And we hope the younger female can learn to create their own stigmas of beauty and learn the essence of self-love and value. Bottom line, she’s everything a girl needs – a role model. After all, the judges did crown her for a reason!